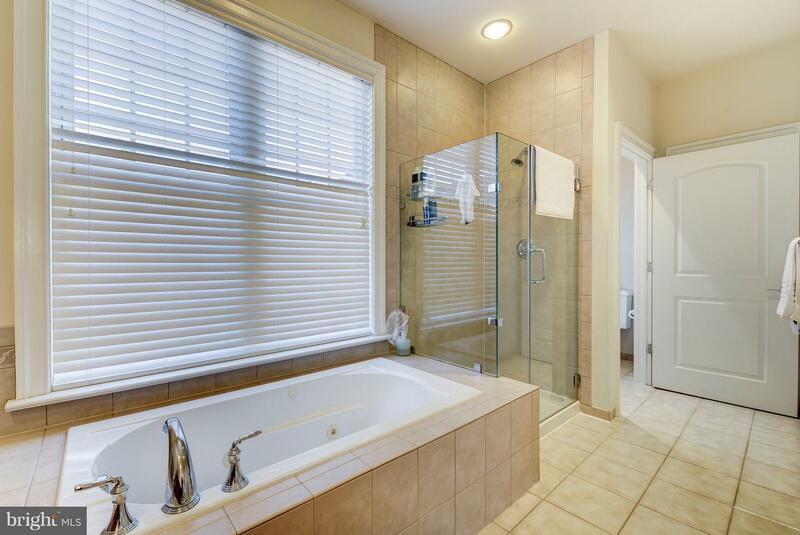 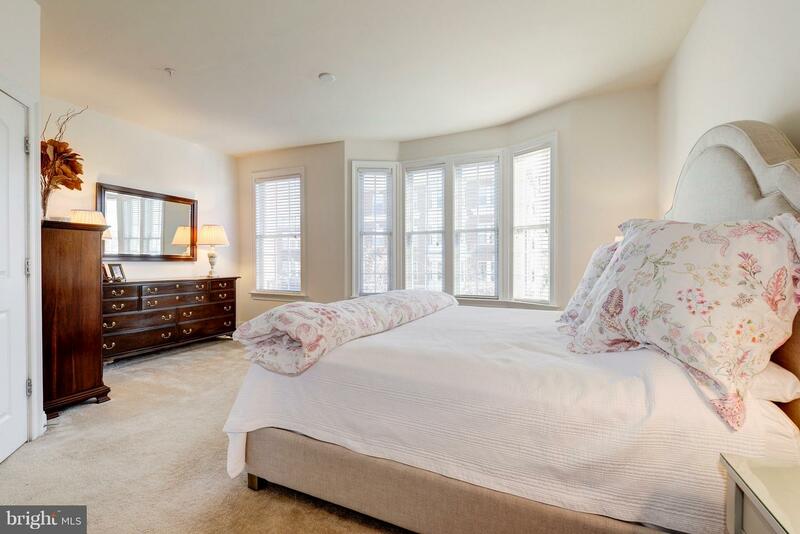 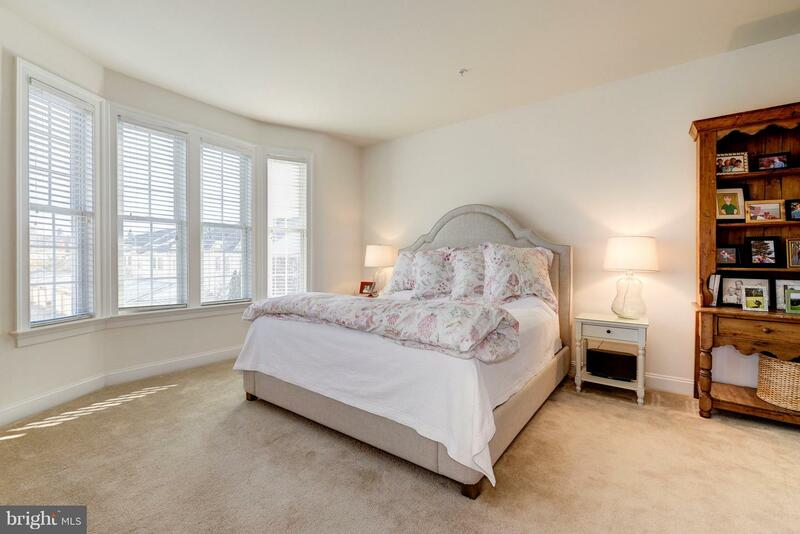 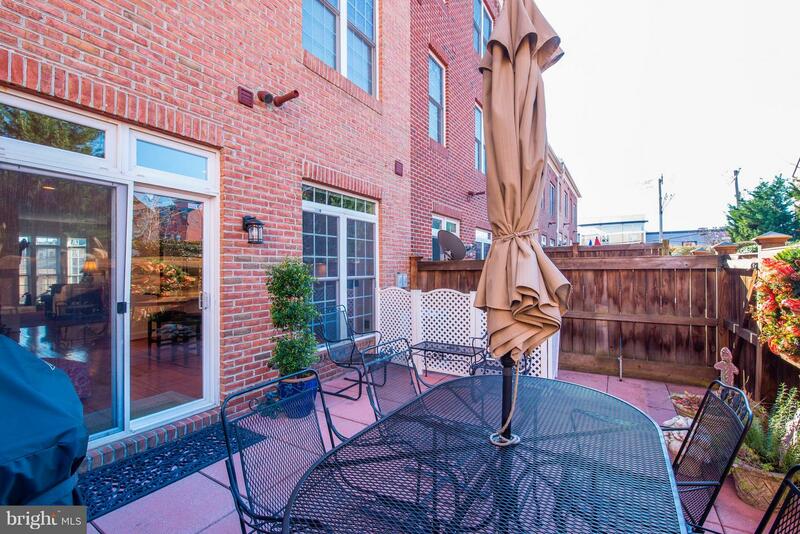 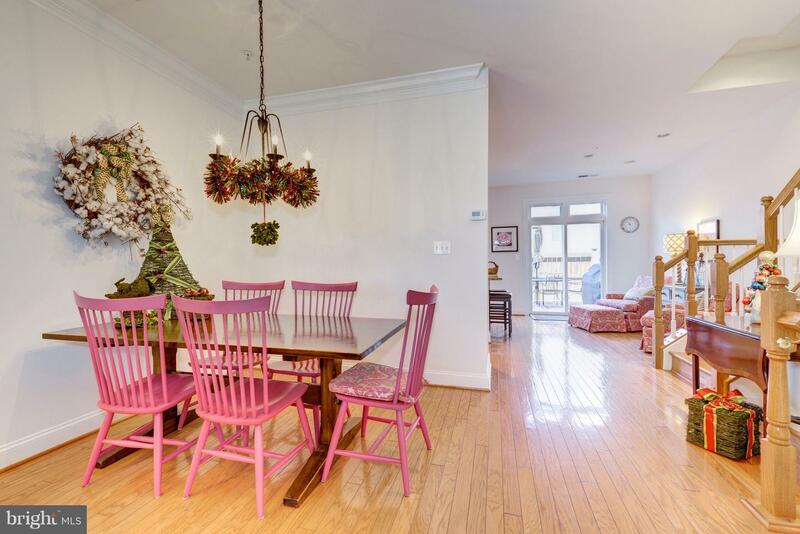 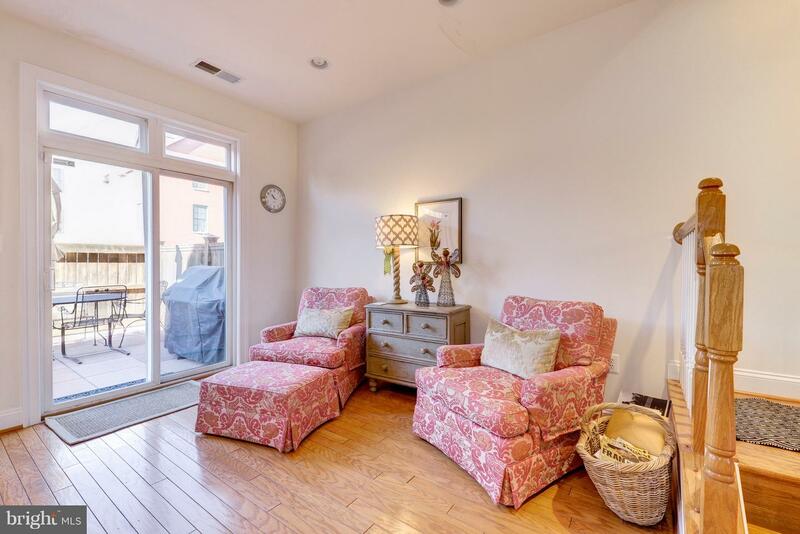 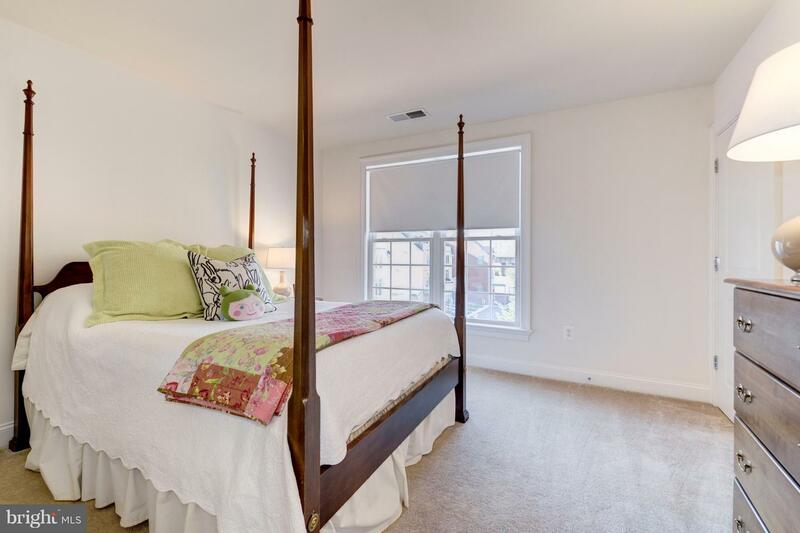 Brick Townhouse Minutes to Reagan National Airport, National Landing and Washington DC. 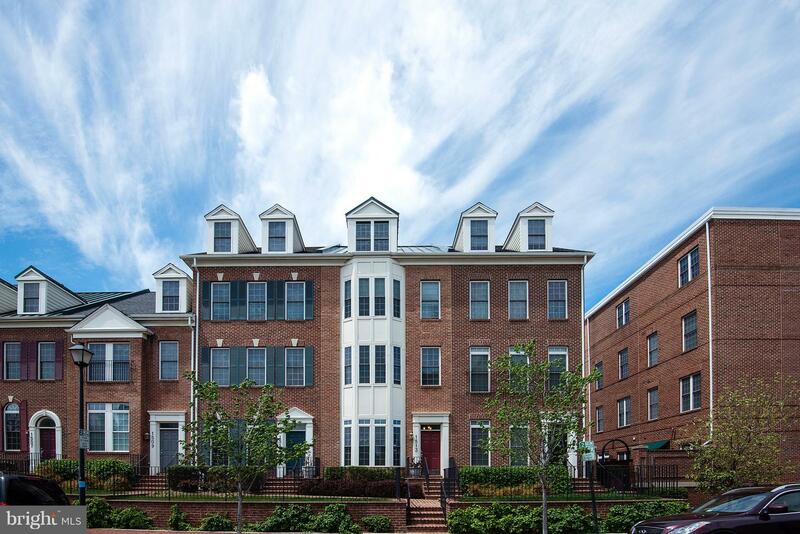  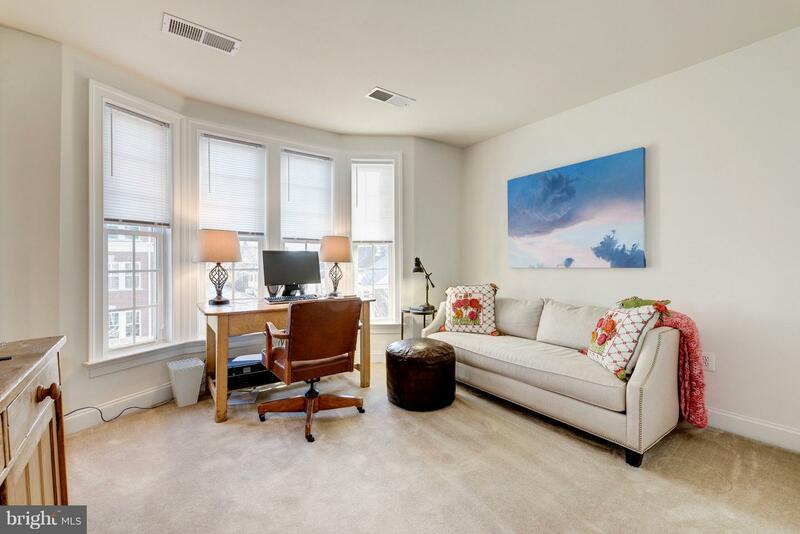 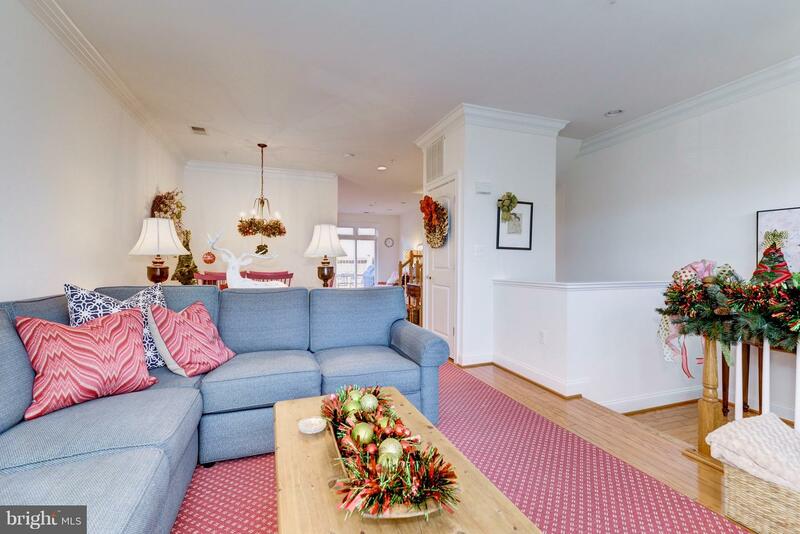 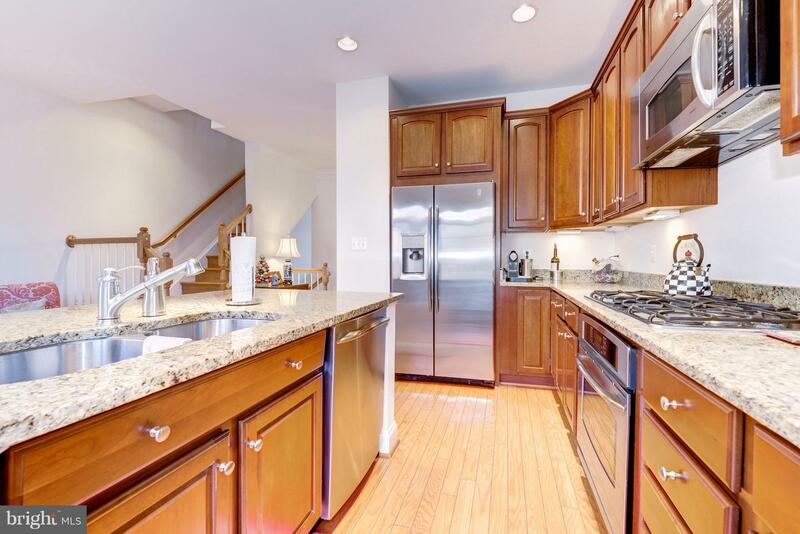 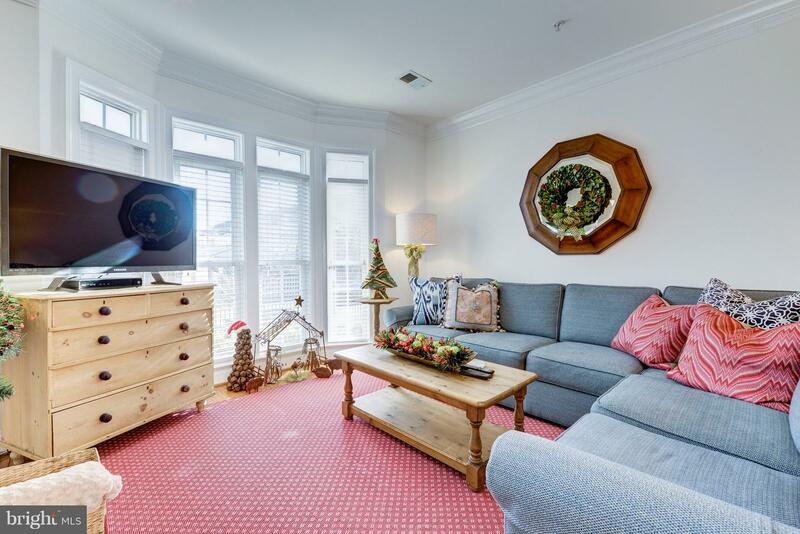 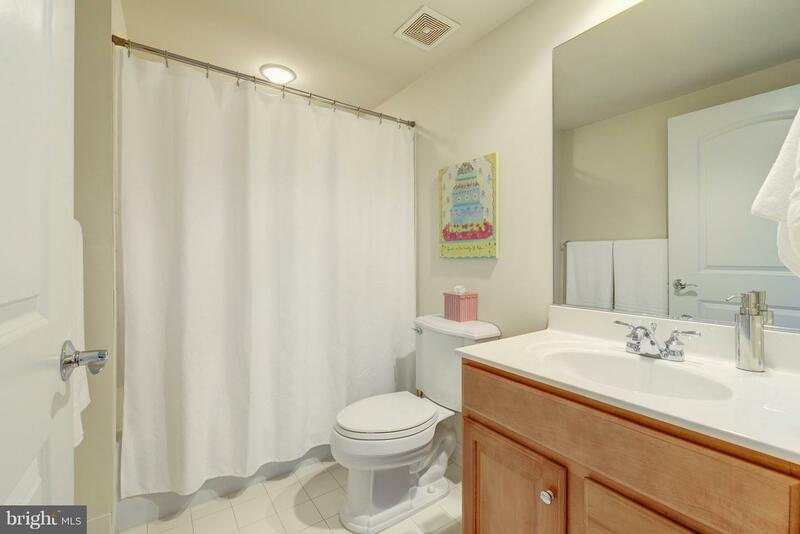 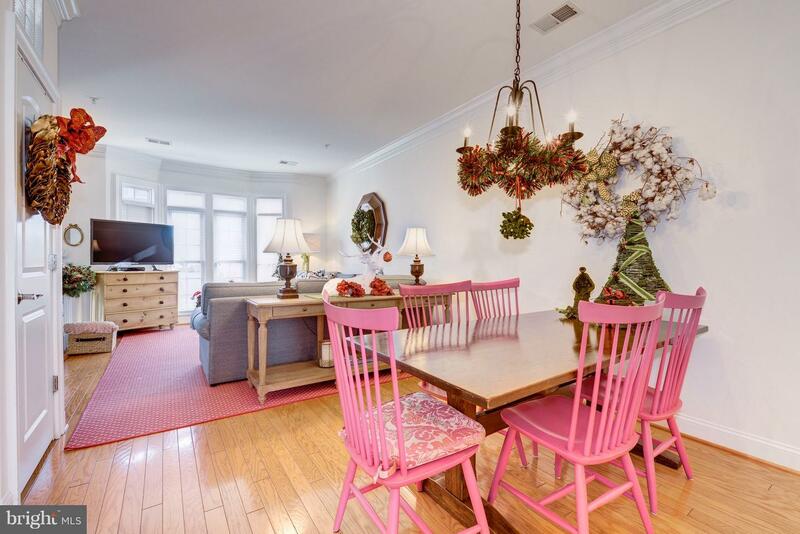 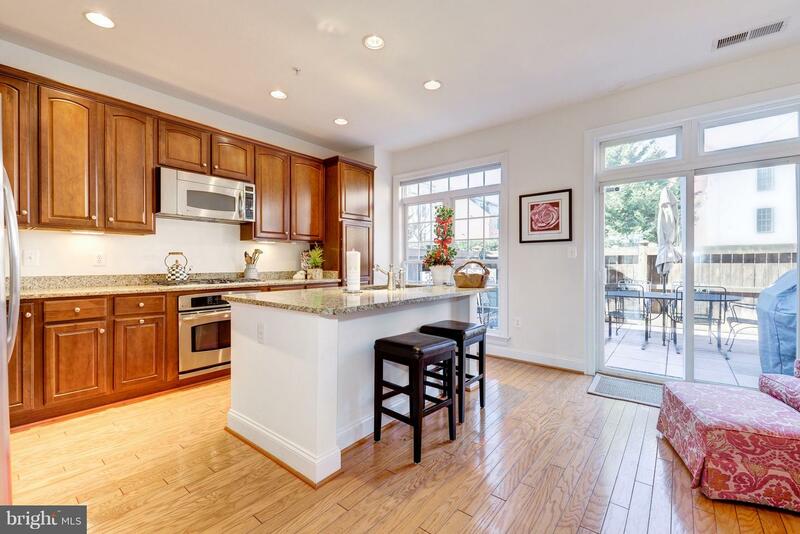 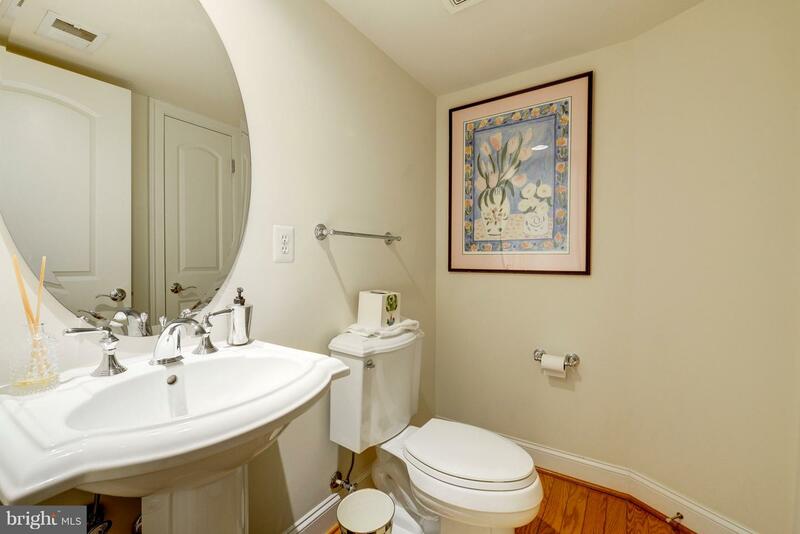 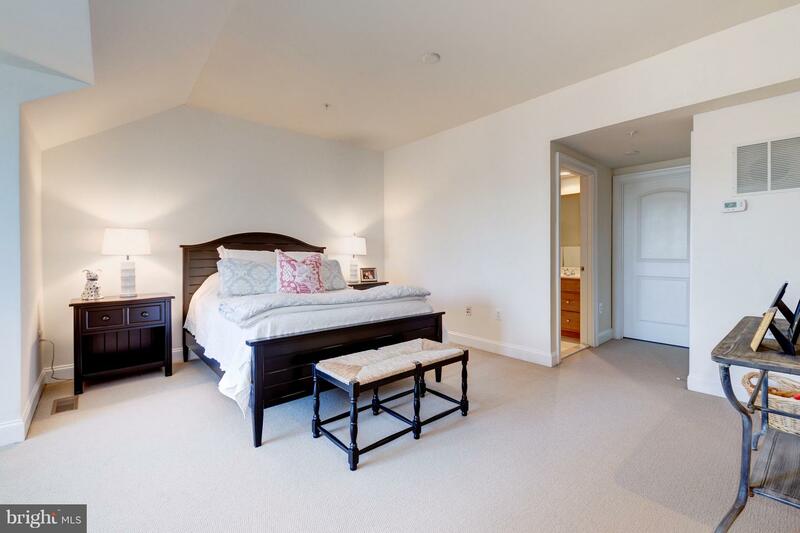 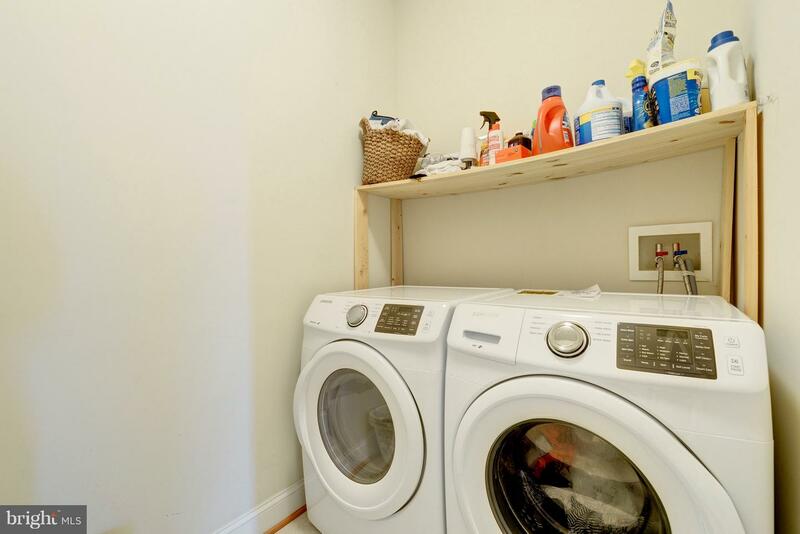 Convenient to Metro and Old Town Alexandria. 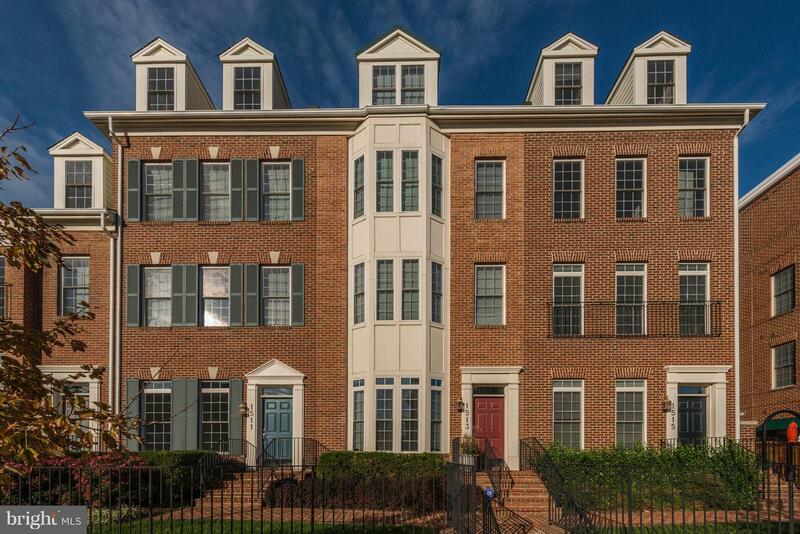  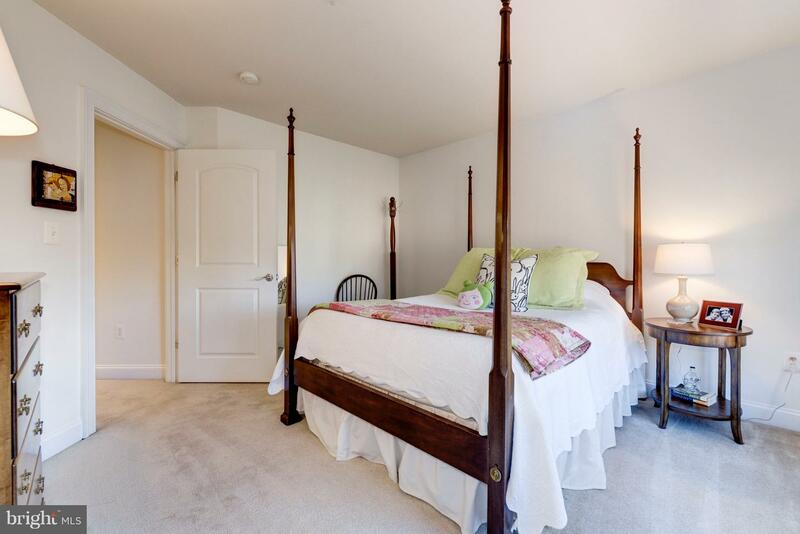 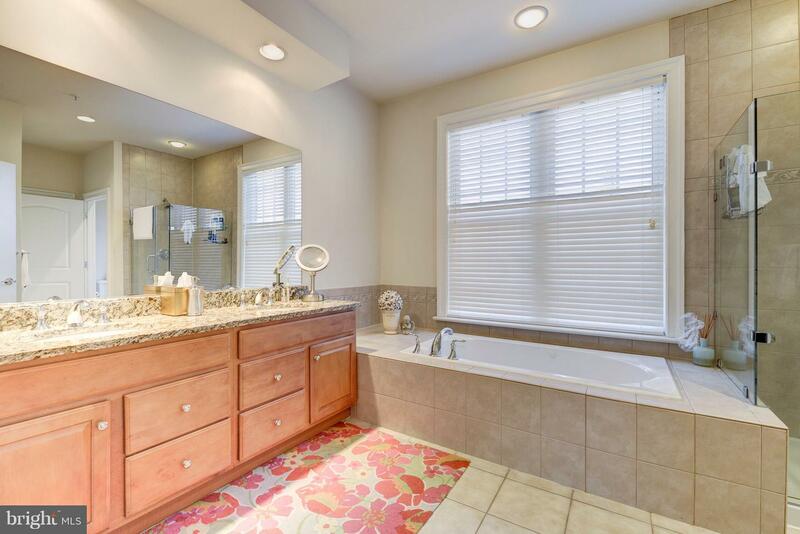 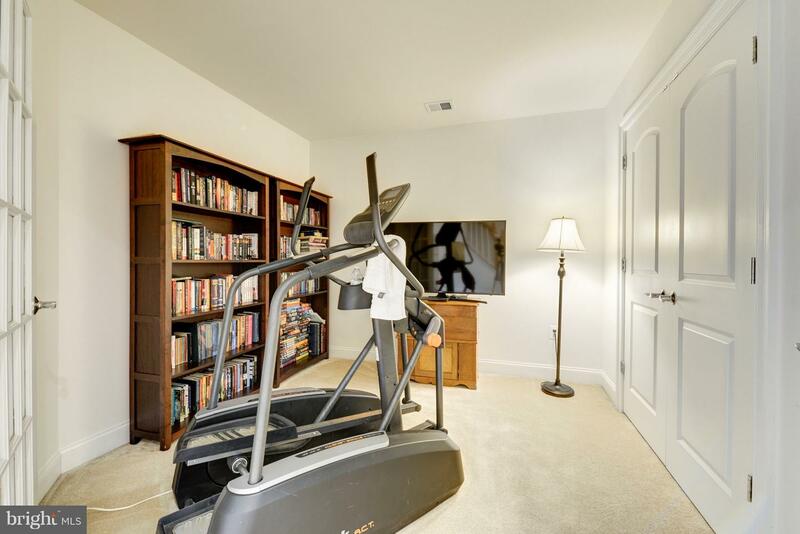 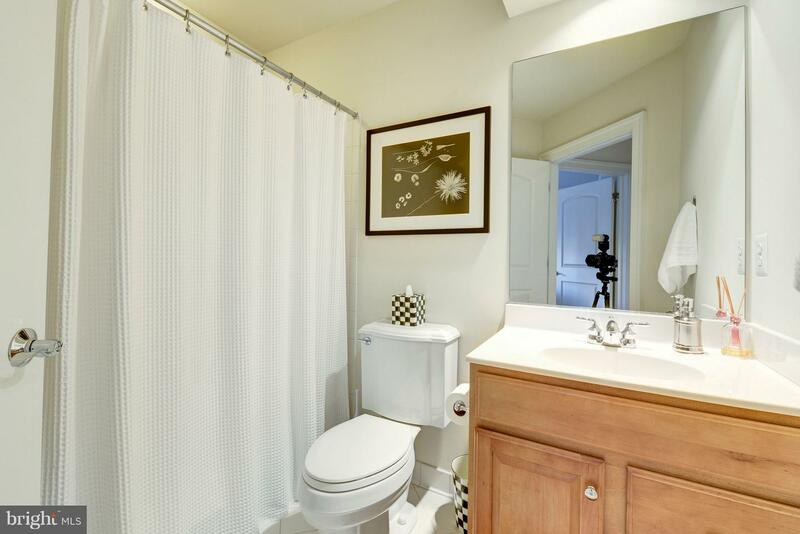 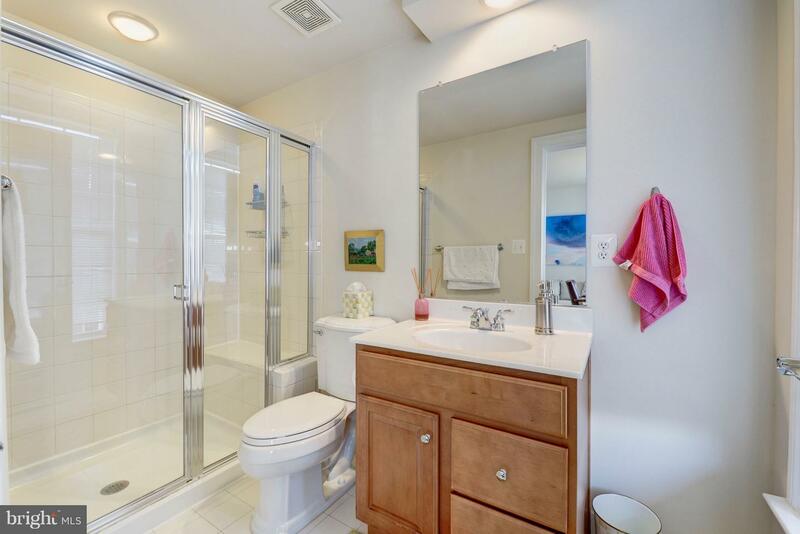 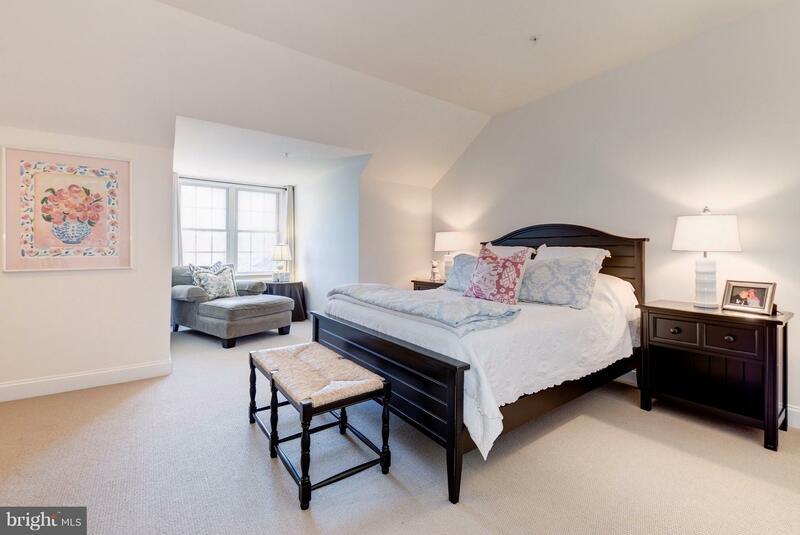 Four Bedrooms, Four plus Half Baths, Two-Car Garage Assigned Parking, Private Rear Patio.OpenFloor Plan with Gourmet Kitchen, Large Master Bedroom Suite with Luxurious Master Bathroom with aSeparate Tub and Walk-In Shower.